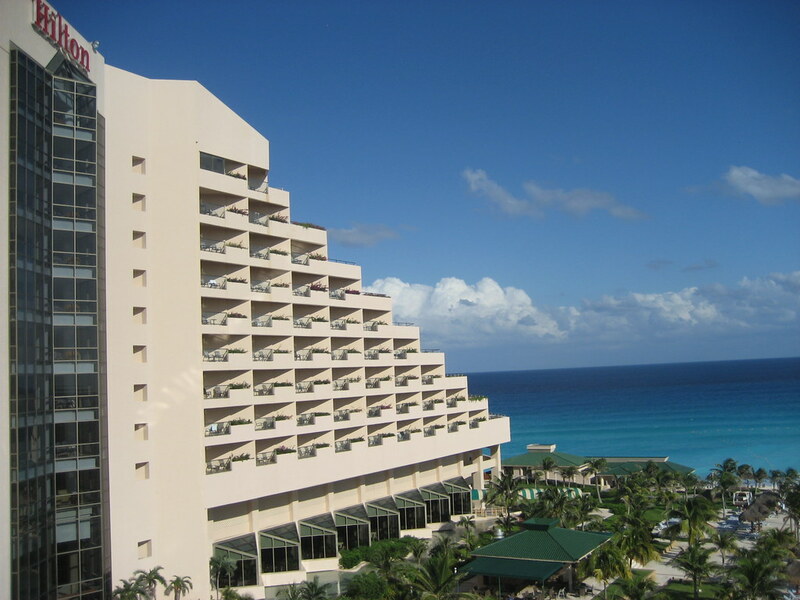 Hilton Cancun Golf and Spa Resort in Cancun runs along the powdery beaches and pristine turquoise waters. The Cancun Hilton is really beautiful. This 4-star resort features a full-service spa or a golf courses. 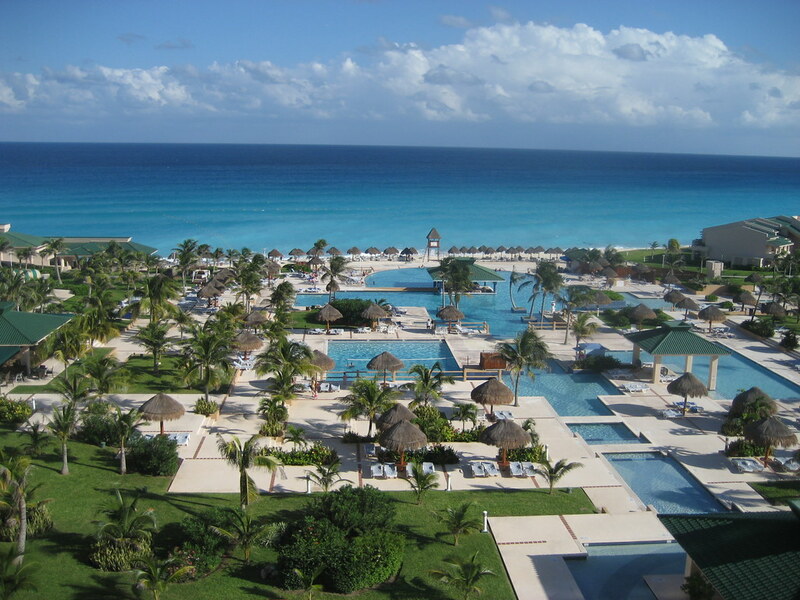 The Hilton Cancun Resort offers 7 swimming pools including an infinity pool with a sun deck. Hotel has 5 restaurants serving breakfast, lunch and dinner so there’s no need to worry about dining options. Hotel is located near by the historical Mayan archeological sites and 15 minutes from International Airport.